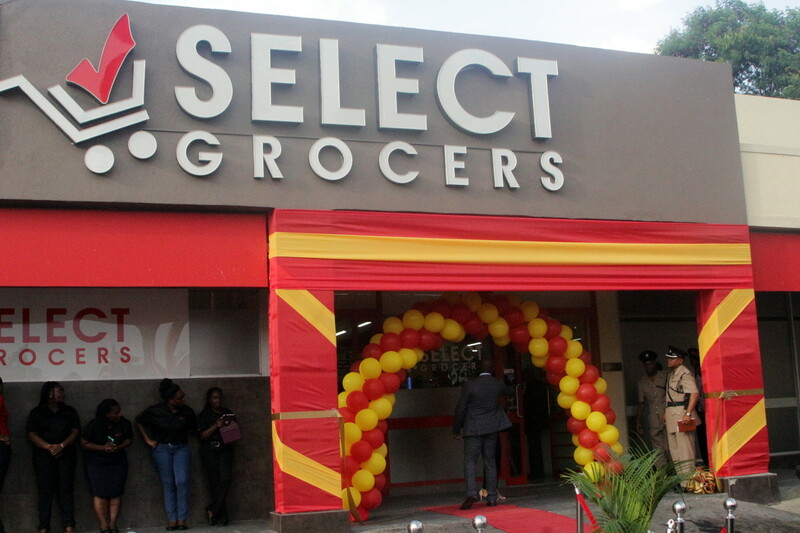 Derrimon Trading has officially opened its high-end supermarket, Select Grocers in Manor Park, St Andrew. Select Grocers is expected to help the company diversify its business and satisfy different market segment, according to Derrimon Chief Financial Officer, Ian Kelly. Both Select, and Sampars Cash and Carry, which caters to the wholesale customers, will have a place in the market, Kelly added. 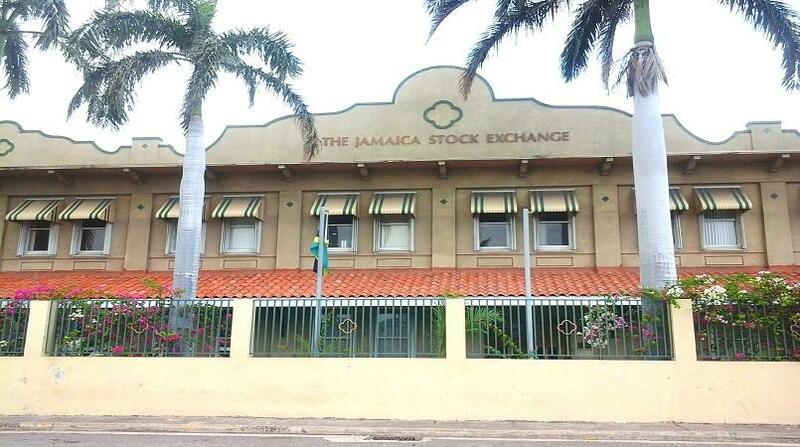 Derrimon invested over $100 million in Select Grocers following a joint-venture that saw it acquire the assets of Caribbean Home Entertainment Systems, the former operators of Carihome Supermarket. 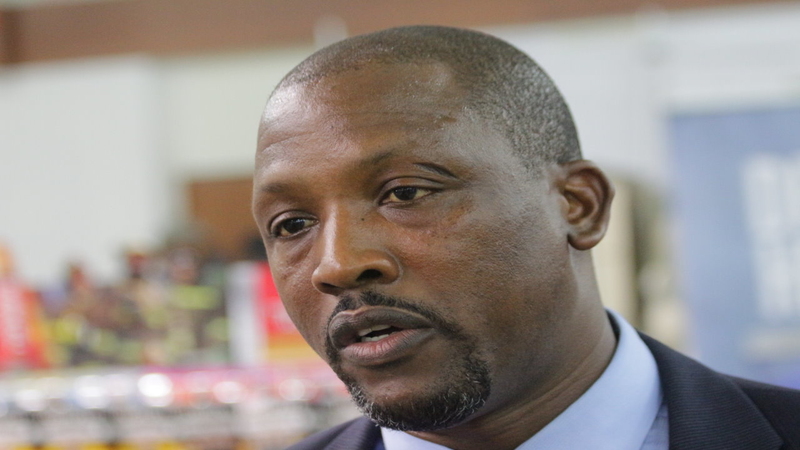 Kelly said the effort was put into making the premises almost brand new, because of the quality of service that Select Grocers will offer, which will make it stand out among the plethora of supermarkets in the island. Kelly noted that the directors will be looking at the prospect of opening other Select Grocers across the island, like they did with Sampers, which has grown to seven outlets.